They were in their own world. During a day trip to a Malibu, California beach July 21,Katie Holmes and Jamie Foxx — oblivious to onlookers and photographers — played volleyball, wrestled in the sand and, yes, shared passionate kisses. 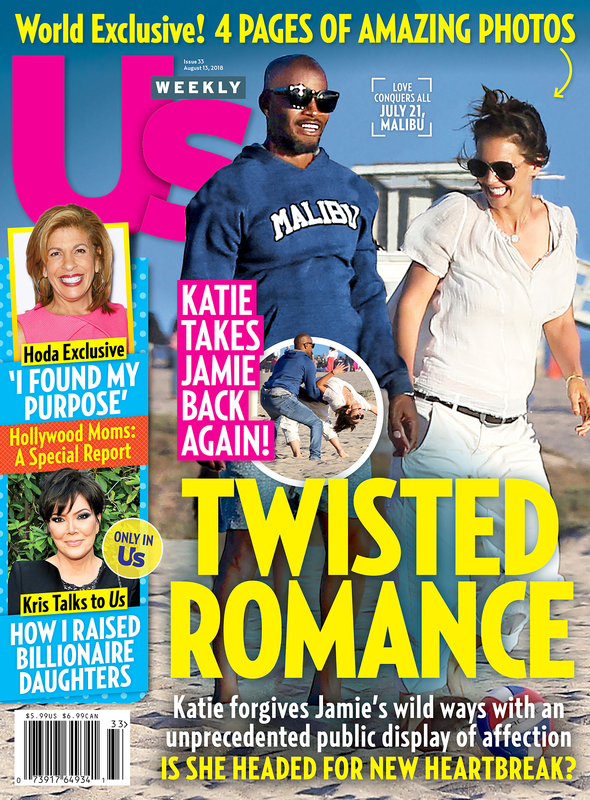 For more on Holmes and Fox, including pictures from their PDA-filled beach day, pick up the new issue of Us Weekly, on newsstands now!